Rough set theory is a mathematical tool to deal with incomplete and vague information. Fuzzy set theory deals the problem of how to understand and manipulate imperfect knowledge. The aim of this research is to construct a framework for handling vague information by applying some new concept of rough fuzzy digraphs. In this research study, we present certain new aspects of rough fuzzy digraphs (RFDs) based on rough fuzzy set model. We discuss complement and \(\mu \)-complement of RFDs. We discuss the concept of isomorphisms between RFDs and the irregularity of RFDs in detail. We consider an application of our proposed hybrid decision-making method: RFDs. We also describe our hybrid decision-making method as an algorithm. 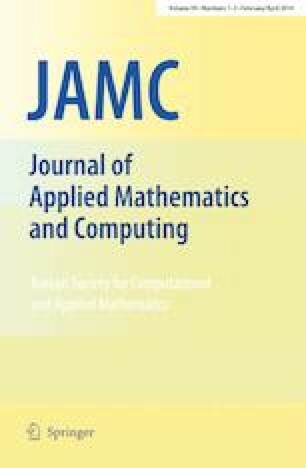 The authors are very thankful to the Editor and referees for their valuable comments and suggestions for improving the paper. The authors declare that they have no conflict of interest regarding the publication of the research article.